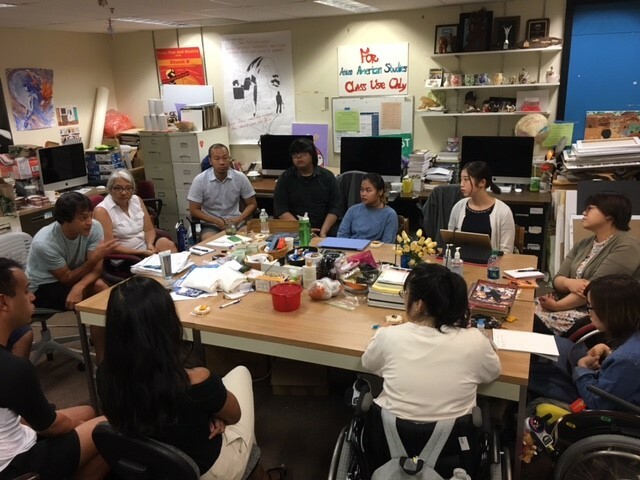 This five-month-long program engaged the trainees in a spectrum of activities, including an intensive orientation to the program and life in Boston, an individualized internship with a disability-focused government or community organization, weekly leadership seminars, and English language training. Inspired by a disability-related issue, each trainee presented their independent project that they investigated in their internships at a special award ceremony on December 14. 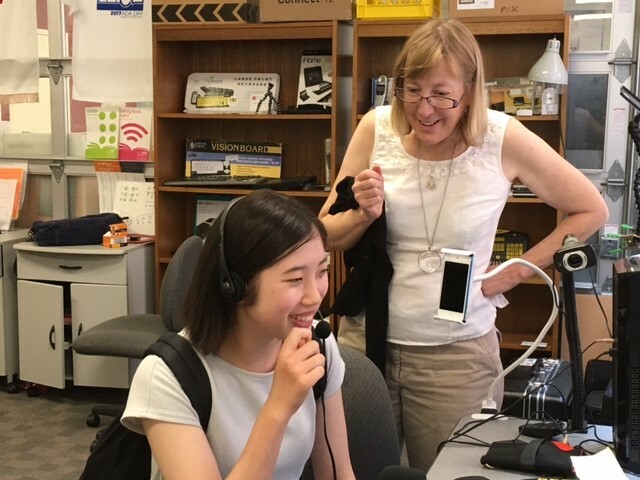 Mio, a student at Nagasaki International University in Nagasaki, presented on how individuals with visual impairment access community supports in the United States, the range of supports available, and how this compares to Japan. Haruna, a former service coordinator at the Disability Student Support Office at Kumamoto Gakuen University in Kumamoto, talked about how college students with disabilities in the United States gain advocacy skills, and the role that college disability services play in helping students become more independent and are successful in their academic studies. 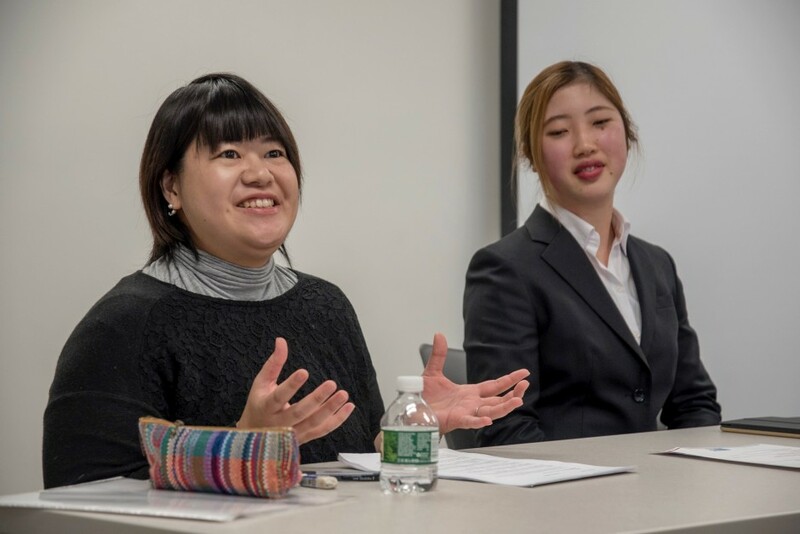 The trainees also talked about what their Boston experience meant to them as disability leaders, and how they are preparing to use what they learned to make a positive impact after they return to Japan. Several distinguished guests joined in celebrating the trainees’ achievements. This included Ms. Kurby Hodges of Northrop Grumman Corporation; Ms. Ginny Fordham, U.S.-Japan Council, Council Leader; and other guests. The leadership program has ended. However, the real work is only beginning now that two young leaders have returned to Japan and will be putting to use what they’ve learned in Boston to improve the lives and opportunities of individuals with disabilities in their communities. The program is supported by Northrop Grumman Corporation and implemented by the Institute for Community Inclusion (ICI) at UMass Boston. Applications are open for the 2018 program, click here for more information.